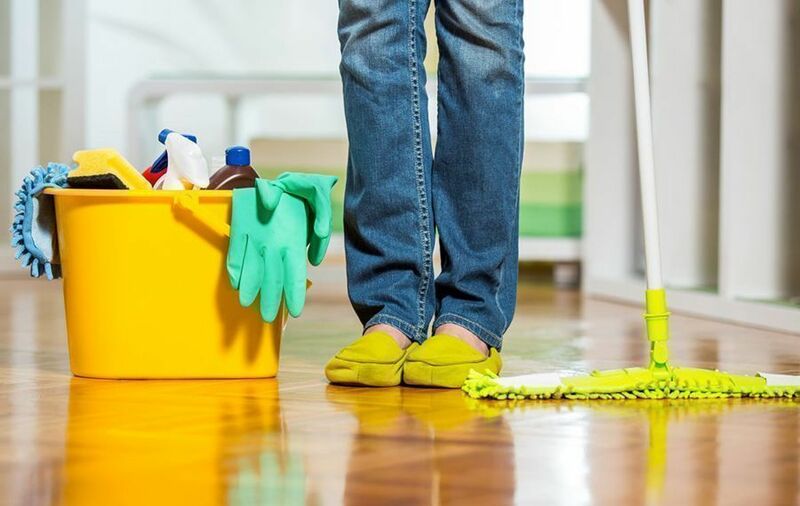 Spring cleaning can be both cumbersome and tedious for some of us but with this year’s Chinese New Year season just around the corner, you just do not want to leave your home looking unpleasant. But what if we have little time to accomplish this task in full? Well, you can always hire a professional cleaning service (but that would cost you some extra money) or you can start by following these 8 tips for last-minute spring cleaning before CNY takes place. This should be the easiest part (unless of course, you have a strong value of nostalgia and sentimentality). It can be anything ranging from an old desktop PC to a broken blender. If those things can’t be fixed or you have already replaced a new one, just get rid of them. Remember, your home is not a warehouse or a storeroom. 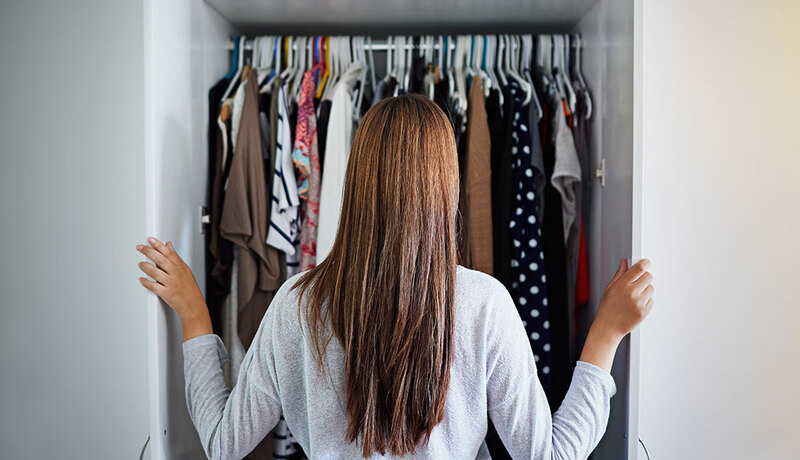 Look at your closet. Is it overfilled with lots or some of the clothing items that no longer fit your body or are out of fashion? Why not pack them nicely in a clean plastic bag and donate your old clothes instead? You can check out this handy list of recommended places that accept old/used clothes. Whether you are staying with your roommate(s), parents or family, this would be the right time to gather them and work together to re-paint your home with a fresh new colour. This is especially true if your home interior is beginning to look dull and lifeless. Delegate the task, so everyone would play their part (e.g. living room and bedrooms) in completing the paint job faster and more efficiently. Be honest, when was the last time you cleaned out your fridge? If not, open your fridge door and look around the compartments. Don’t be surprised if your fridge is filled with expired and about-to-expire/perish products that have been lying there since God-knows-when. Discard them, so you can at least make room to store all the CNY goodies you just bought from the supermarket that needs to be refrigerated. If your guests (e.g. relatives, friends and/or colleagues) are planning to visit your home during Chinese New Year, they will definitely use your bathroom at some point. Now, can you imagine if your bathroom turns out to be dirty and full of lingering odours? Which is why it’s important to clean your bathroom in every nook and cranny. If your bathroom light is already dimming, change a new bulb. Other bathroom-cleaning jobs that you might need to do such as replacing an air freshener, scrub the floor for dirt & grime and disinfect your toilet bowl using an all-purpose stain remover. Chinese New Year season is supposed to be all bright and lively. If your home looks like a set for a horror movie due to broken or dimmed lights, it’s time to replace them. 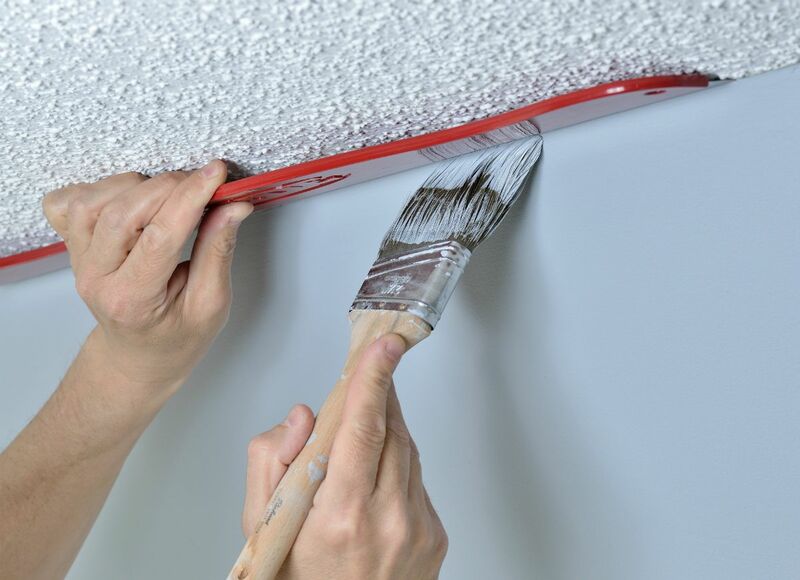 If your light fixtures atop the ceiling are filled with dust, dirt and grime, get a stepladder and clean them using a combination of an all-purpose cleaner and a clean cloth. The floors in our home regardless of the living room, kitchen or bedrooms are prone to unsightly particles like dust and dirt. This is especially true if you barely clean your floors on a regular basis. So, grab a broom and a dustpan and sweep the floors in every nook and cranny. 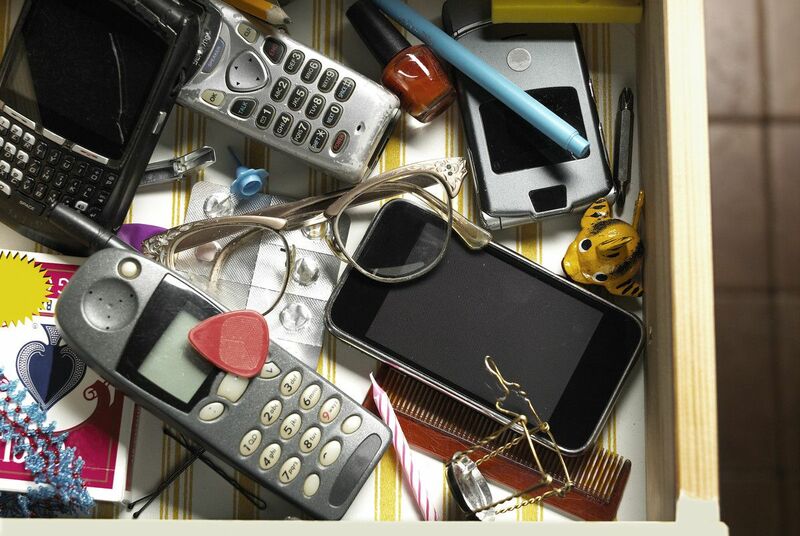 Check underneath your tables, chairs and cabinets where you will usually find lots of dust and other debris. 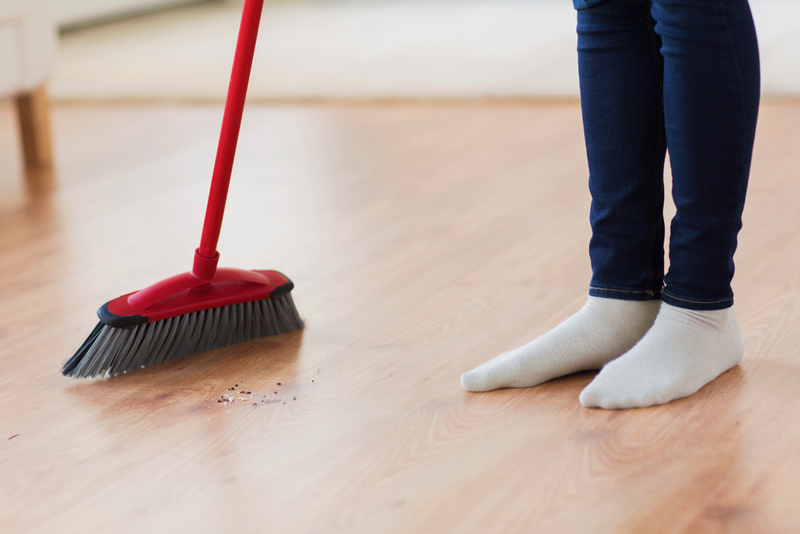 Once your sweeping is done, it’s time to do some mopping by mixing a cleaning solution (find those that are specially designed for floors) and a sufficient amount of water in a bucket. If possible, avoid using regular soap since it tends to leave a residue on your floor. Start mopping the areas that you have swept earlier. Your home windows tend to collect all kinds of built-up dirt, dust and grime over time. You can try this simple, yet economical method by mixing two parts of fresh lemon juice and one part of vinegar and dilute them all together in a hot water. Use a lint-free cloth to wipe your dirty windows, leaving them sparkling clean. Pro Tip: Do not wash your windows in direct sunlight since it can cause window streaks.